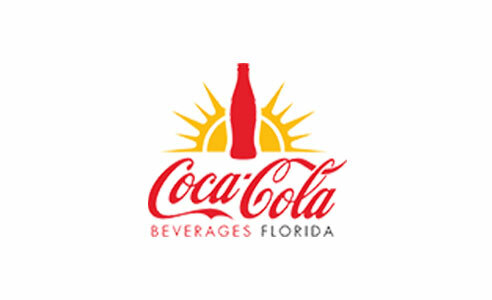 Derek Frederickson is the Territory General Manager for Coke Florida. 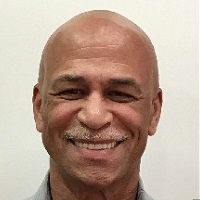 As Territory General Manager, Frederickson oversees all sales, distribution, warehousing, and production for the company’s Orlando facility. The Orlando facility produces 30 million cases a year and delivers over 27 million cases to retail customers in Orange, Osceola, Seminole and Southern Lake county. The Orlando facility also serves as the hub for the company’s Daytona, Brevard County, and Ocala distribution centers. Prior to joining Coke Florida in 2018, Frederickson was the Vice President of Beverages and Tobacco at Southeastern Grocers, the country’s seventh largest grocery chain. Southeastern Grocers is the parent company for the Winn-Dixie, Bi-Lo and Harvey’s banners who service customers in North & South Carolina, Georgia, Florida, Alabama, Mississippi and Louisiana. Before joining Southeastern Grocers, Frederickson spent over 20 years with Anheuser-Busch, where he held several Field Sales positions throughout the country. In his final role at Anheuser-Busch, Frederickson served as the Region Vice-President for the states of Ohio, Pennsylvania, New Jersey, Delaware, Maryland, and Washington, DC. Frederickson is married to Bernice and has 3 children, two of which are attending Florida Universities. Frederickson is a native of New Jersey and attended Syracuse University, where he was a football student-athlete and the starting Free Safety for three seasons.